As manufacturers and retailers contend with rising shipping costs, supply chains are undergoing a transformation. But what’s driving the increase in costs? What’s Causing Higher Shipping Costs? Oil Prices — Freight transportation relies largely on diesel fuels. According to the U.S. Energy Information Administration, the price of crude oil is the main determining factor in shifting diesel prices, and since the mid-2000s, these prices have been rising. Rise of e-Commerce — As companies like FedEx and UPS experience higher order volumes thanks to the popularity of e-commerce, dimensional pricing, which is supposed to compensate for the handling of large packages, is becoming more common. 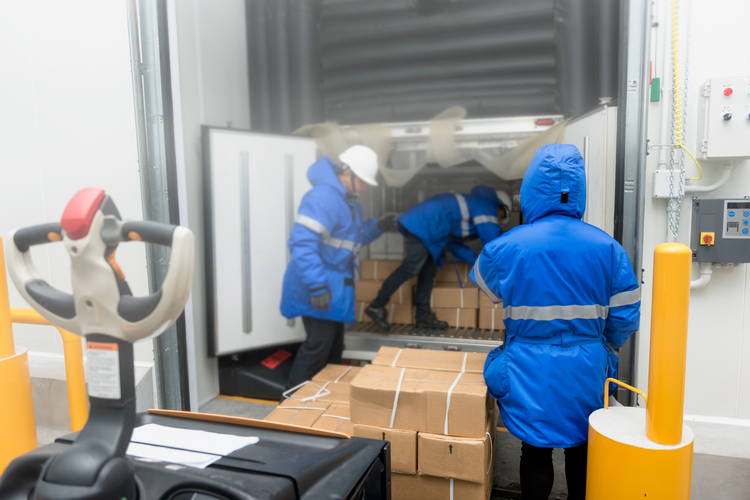 Many companies say they simply deserve fair compensation for the steadily increasing shipment volumes. 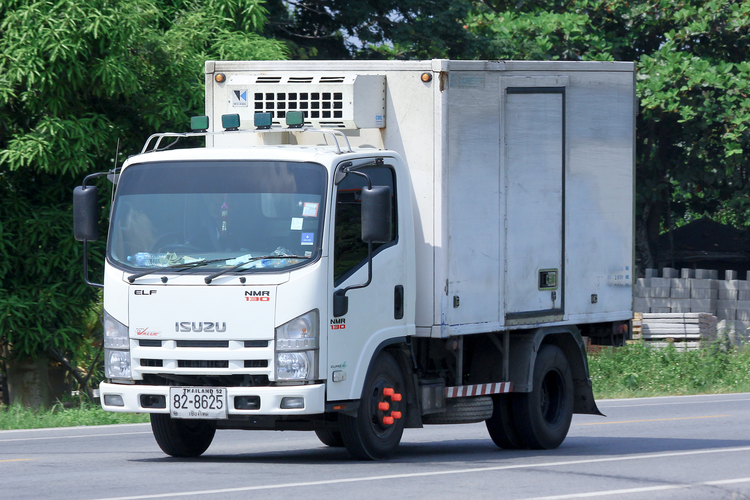 Truck Driver Shortage — The United States is currently experiencing a shortage of about 500,000 truck drivers, according to the American Trucking Associations. As shipping volumes increase, the industry is struggling to keep up, which leads to higher costs. Proponents of the move to allow twin 33-foot trailers on the road say that these larger trucks would help meet rising demand. Limited Investments in Transportation Infrastructure — The Highway Trust Fund (HTF), a U.S. federal government program, has been seeing declining end-of-year balances. Funded by transportation excises, such as tire, heavy vehicle use, and fuel taxes, this fund is designed to help U.S. states pay for highway construction and maintenance. With fewer funds for necessary improvements, getting shipments from point A to point B becomes more challenging — and more costly. Increased International Trade — With more goods coming into the United States from abroad, more demand is being placed on inland transportation. Plus, ships are steadily increasing in size, meaning more packages are arriving at once. Labor Issues — In recent years, workers at parcel carriers have been demanding better pay and benefits, which may be driving up shipping costs as a result. In May 2017, for example, FedEx reached a $227 million joint settlement of independent contractor misclassification class action lawsuits. To meet the evolving needs of the shipping world, supply chains are shifting rapidly. Many companies, for example, are opting to buy supplies from domestic companies closer to the actual end markets. This minimizes distance-driven expenditures while alleviating congestion in areas that see heavy cargo traffic. In turn, this cuts down on delays in getting goods to customers. Plus, nearshoring allows companies to change order fulfillments quickly and efficiently. 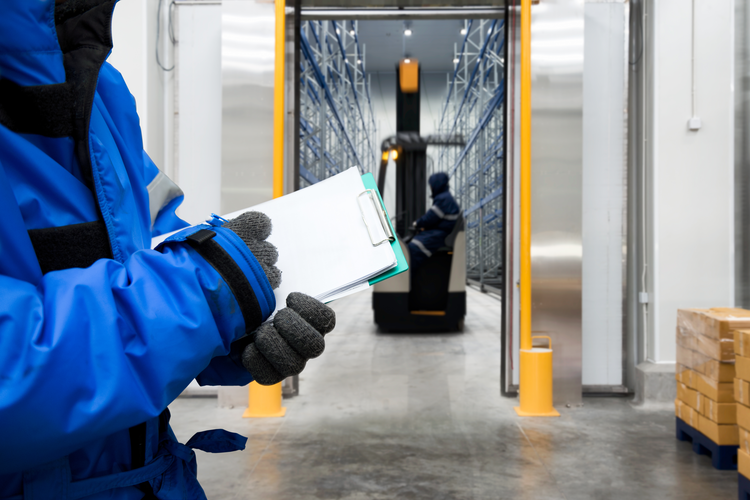 Automation is also playing a key role in supply chain reconfiguration as companies hurry to upgrade their logistics. UPS, for example, is spending $20 billion on network upgrades that will allow most packages to be handled automatically by 2022. 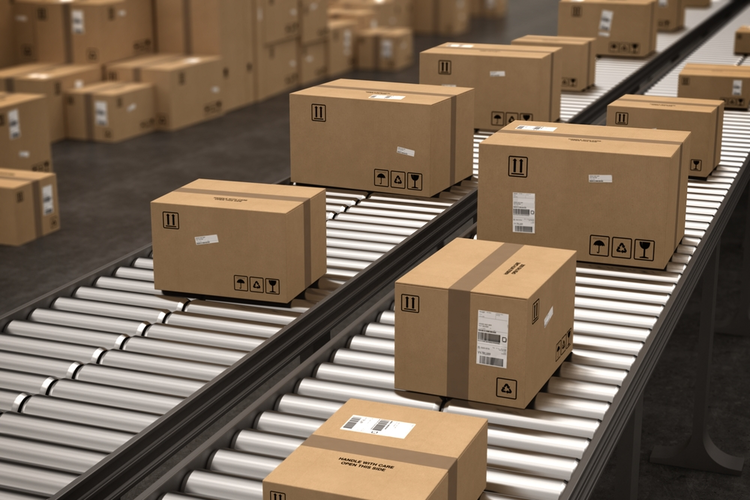 Current systems involve workers aligning every parcel manually on a conveyor belt so that a scanner can read the label — a poor use of time and resources. Many retailers are completely changing the way they handle shipping operations, building up proprietary truck fleets or reducing the frequency of pickups and deliveries in response to the national truck shortage. Companies are also redesigning packages to reduce weight by utilizing lighter-weight materials and limiting unnecessary layers to enhance shipment density, allow for compactness, and improve efficiency. Other innovations, like package delivery lockers, cut down on transportation costs while allowing customers to easily pick up their shipments at nearby locations they may already visit in their day-to-day habits, such as a Walgreens, Whole Foods, or Blink Fitness facility. These solutions also benefit the customer, as shipping costs may be reduced or even eliminated for locker deliveries. 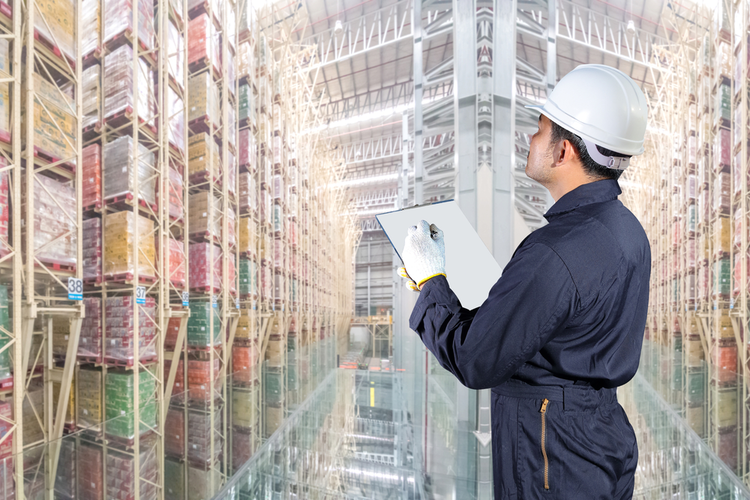 Going lean through shipment consolidation and capacity utilization is also becoming more common as companies look for ways to consolidate shipments and make use of third-party logistics (3PL) providers. 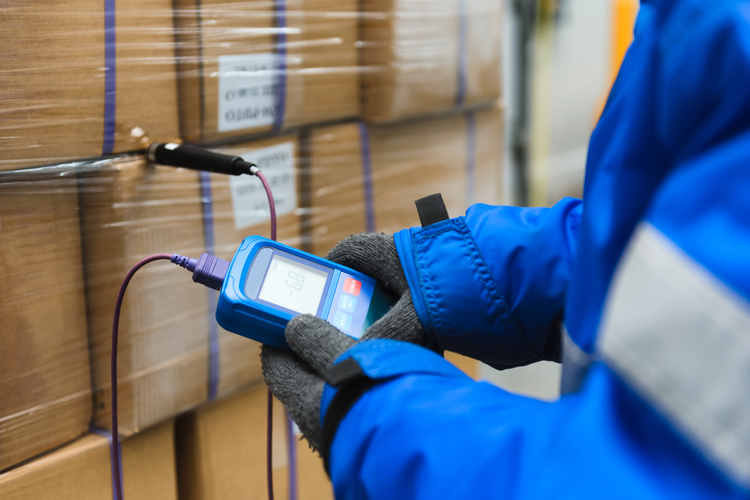 As e-commerce continues to rise in popularity and manufacturers and retailers contend with increased demand and rising shipping costs, supply chains are adapting accordingly. Enhanced efficiency; lightweight, compact packaging; alternative shipping and delivery methods; and lean practices are all coming into play as companies aim to stay relevant and nimble in today’s ever-shifting landscape.